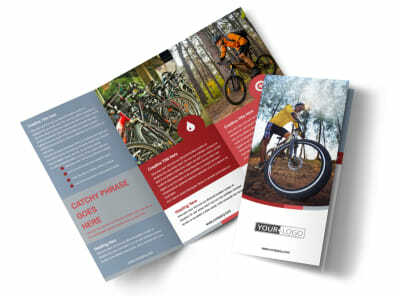 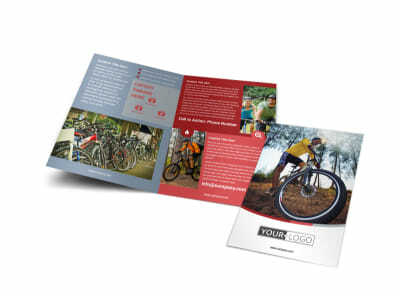 Customize our Bike Repair Shop Business Card Template and more! 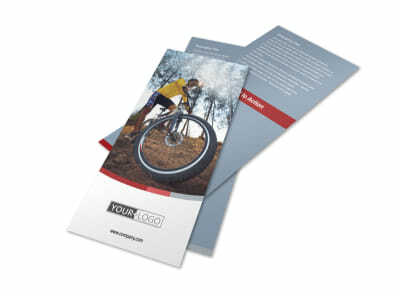 You handle bike repairs like a boss, so network like one with bike repair shop business cards you customize yourself. 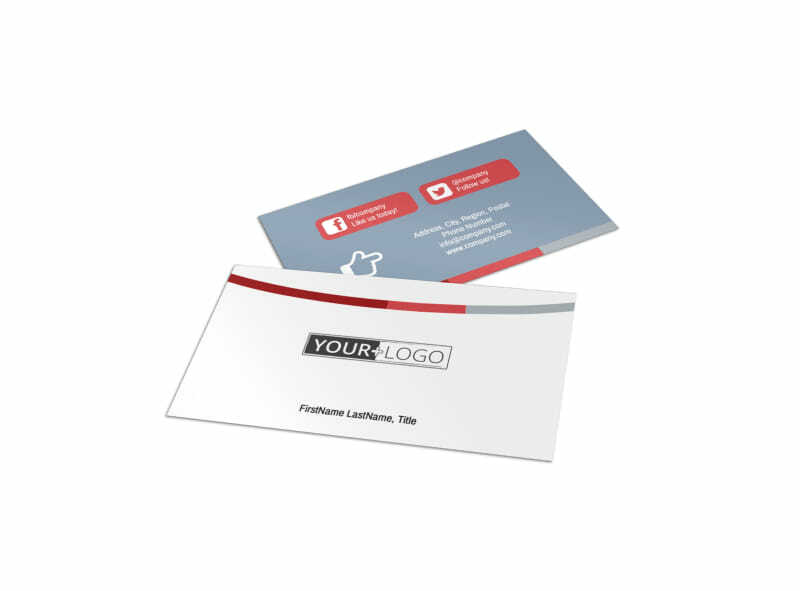 Keep custom business cards on hand to market your business whenever the occasion calls for it. 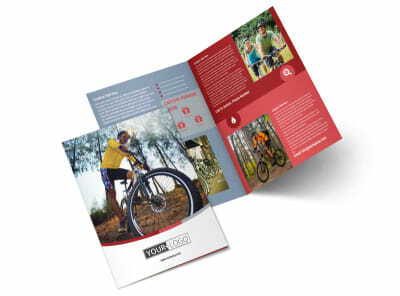 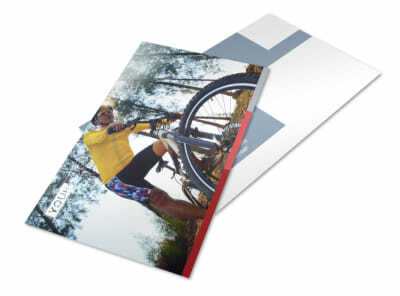 Customize your cards with your logo or chosen artwork, and add lots of contact details to make it easy to get in touch. 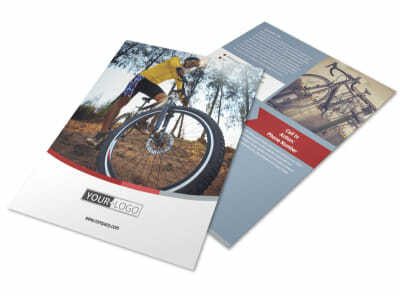 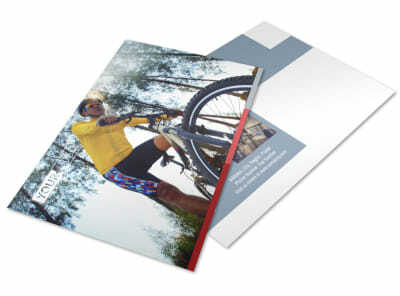 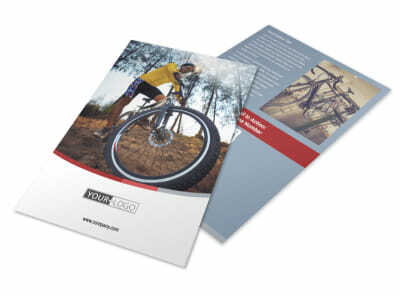 Print your cards from your location, or leave it to us to print them on quality cardstock with premium ink.